Preacher is so good this season. I love learning about the world and the main three characters. 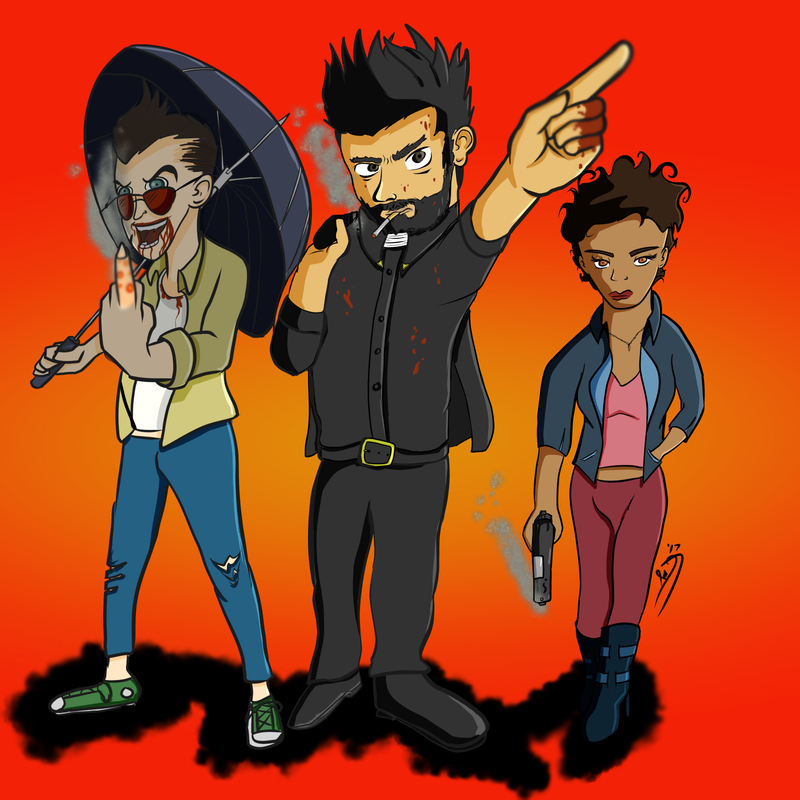 Had to do some fan art of the trio.